Online and in personal personal training services for service members, law enforcement and those aspiring to serve. 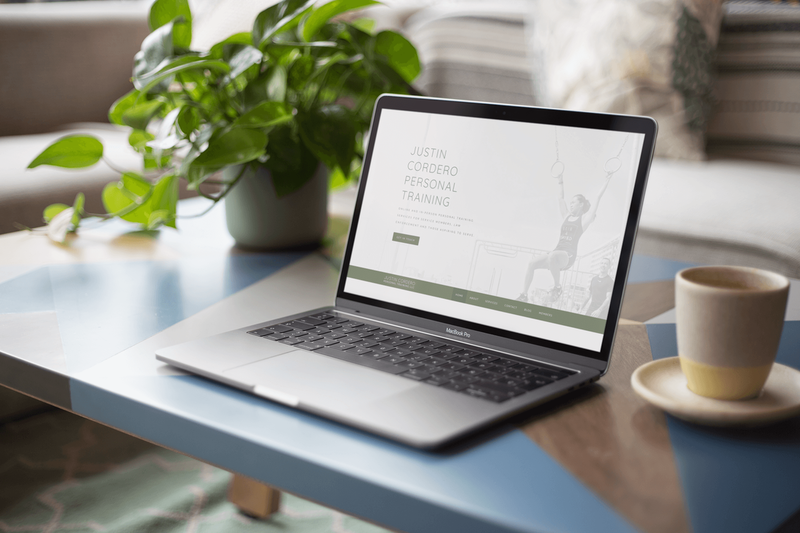 Justin requested a website that looks minimal, professional and clear so the visitors can find the info they need quickly and efficiently. His niche is very specific, focuses on military, other services and law enforcement personnel giving us clear directions on brand colours and copy. Justin's online presence shows professionalism, the B&W pictures keep the design clear yet to the point and all elements serve a purpose.